A token of appreciation gifted yearly to the very patient partners who put up with those known as the Black Rock Rangers. Where can I get one of these!??! 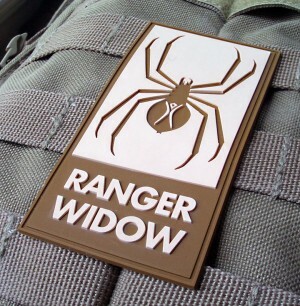 These patches are available only to current Black Rock Rangers.